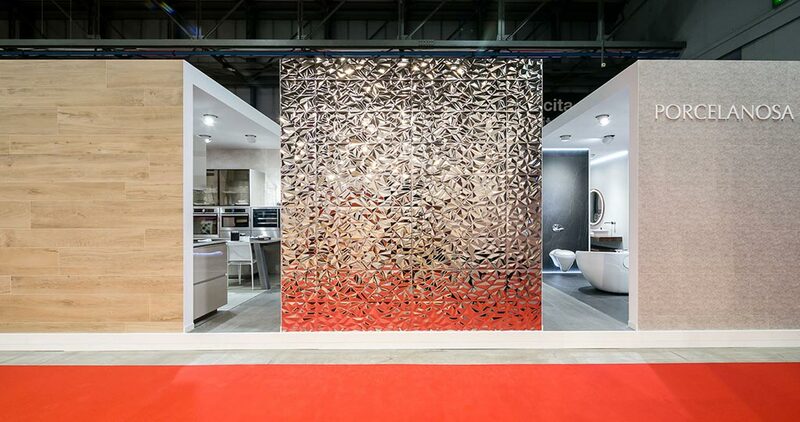 On Wednesday, March 8, the MADE Expo 2017 exhibition in Milan opened its doors. 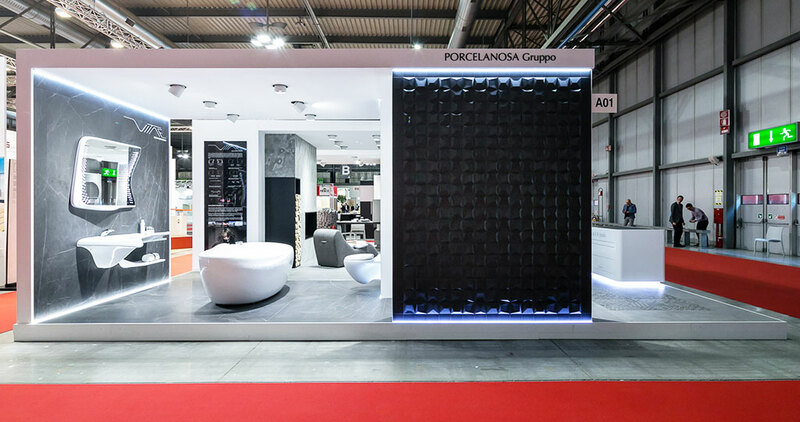 This event is of great importance to architecture, interior design and construction all over Europe, where the PORCELANOSA Grupo once again presents its latest developments after its success in the 2015 edition. 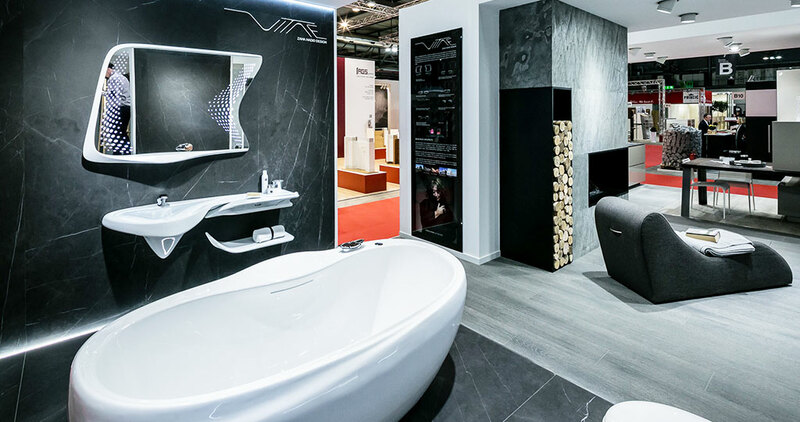 The eight companies that make up the Group arrive at the Rho-Pero Complex in Milan, where this event takes place, with some of its most recent collections, among which is Vitae from Zaha Hadid Design. 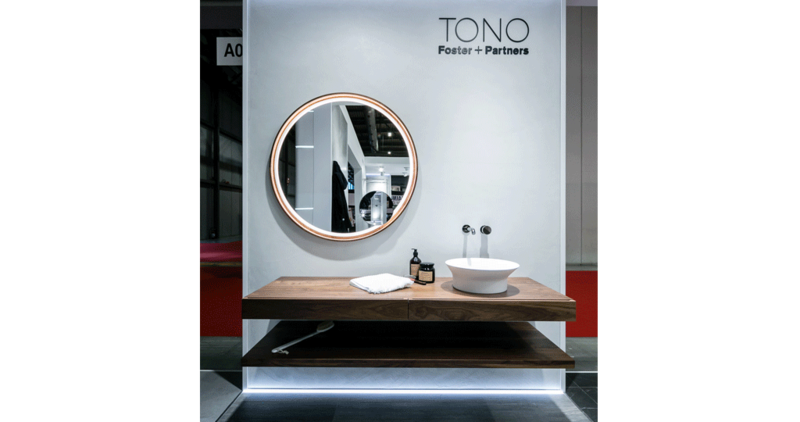 The bathrooms take up a large part of the Porcelanosa exhibition space, aimed at impressing designers and interior designers with its elegance and functionality. 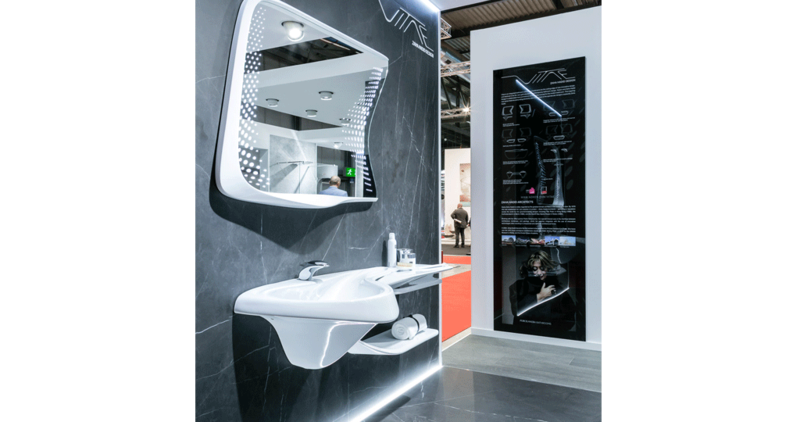 Likewise, the exclusive Urbatek, Venis or Butech materials which complement the designs have also been part of the designs. 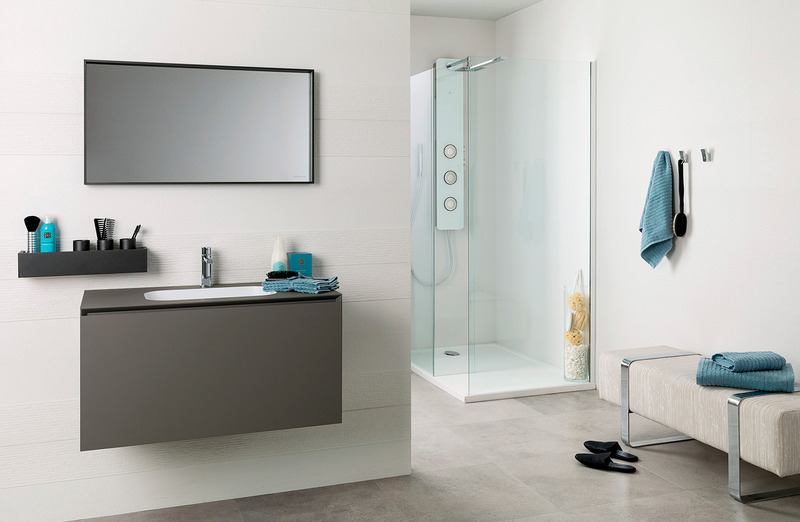 From the Savage Dark Nature 120x120 cm Savage Dark Nature extra-slim porcelain tile from Urbatek for floor tiles and 120x250 cm for wall tiles; to Houston Taupe, Cosmos and Keops White Matt from Venis or Micro-Stuk Continuous wall tiles, decorative profiles and Deck shower trays from Butech. 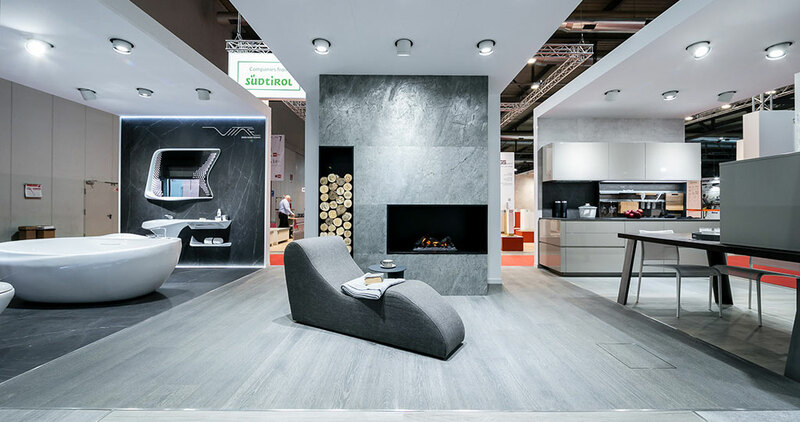 The uniqueness of the materials and products from the PORCELANOSA Grupo in other atmospheres such as the living room or the kitchen are also at MADE Expo 2017. For the living room, the design is done by L'Antic Colonial with its Authentic 1L Anthracite natural wood parquet and the Airslate Metal BTP slate slat-shaped wall tile, installed in the chimney. 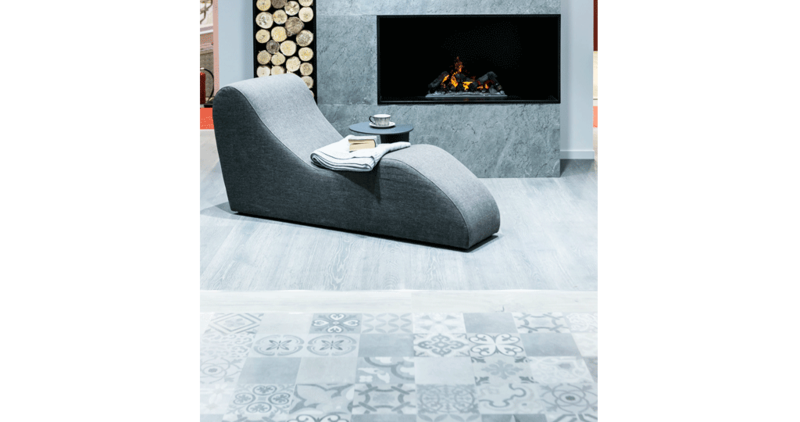 The Par-Ker Manhattan 19x180 / 29x180, along with the Deco Blue Stone STONKER ceramic stone, are some of the other floor tiles. 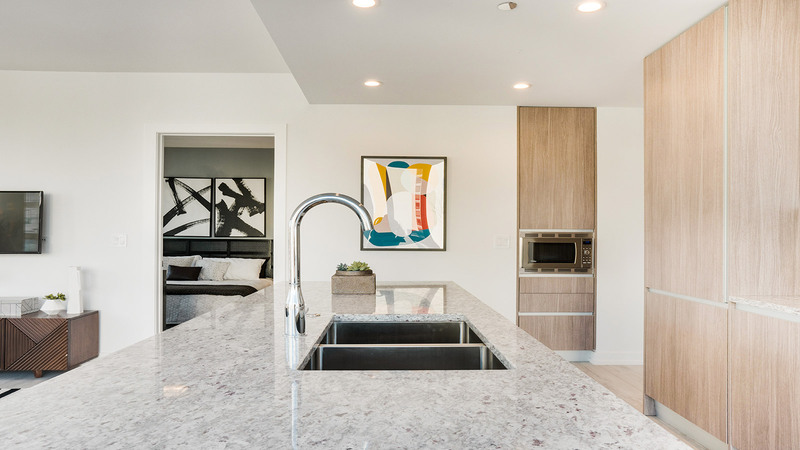 Meanwhile, the kitchen designed by Gamadecor, e5.70 lacquered glossy silica emotions® with decorative elements in a rustic Oak Copper veneer, is combined with Manhattan and Soho floor tiles; and Tuscany 45x120cm wall tiles, all from Porcelanosa. 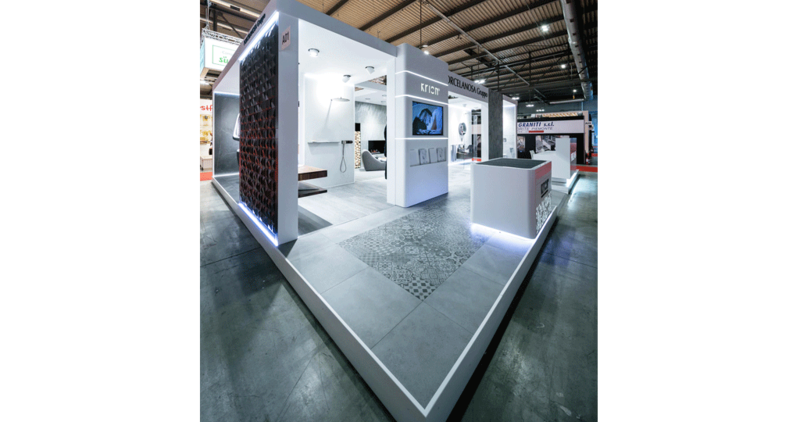 For the outdoor flooring, we have opted for the Steel Roche series and Steel Deco Roche from Venis. 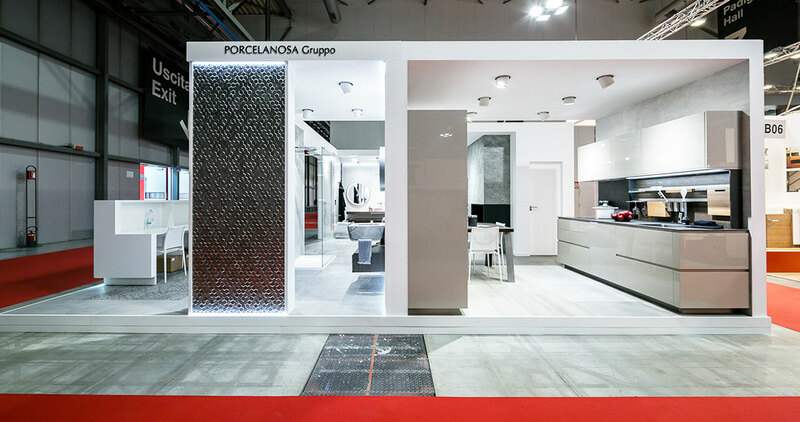 Through its participation at MADE Expo 2017, the PORCELANOSA Grupo confirms its presence in Italy with eight showrooms dedicated to the retail sector. 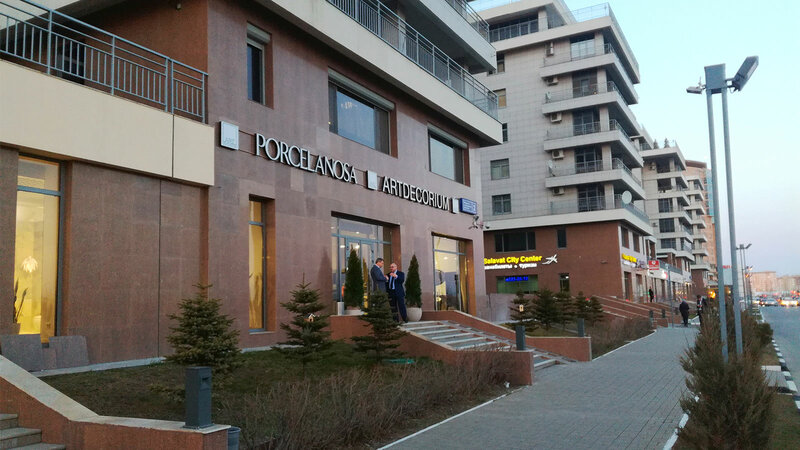 The company is looking to expand in this country with a view to positioning itself as a leading firm in the professional sector. 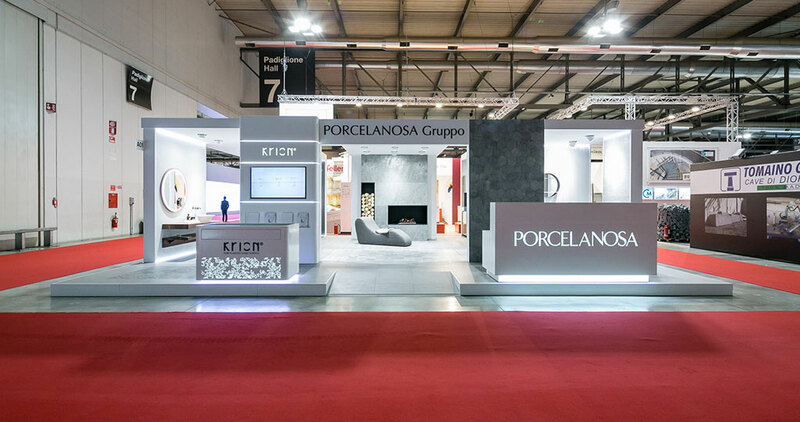 PORCELANOSA Grupo’s exhibition stand, located in hall 7 A01 - B06, will be open to the public until March 11.